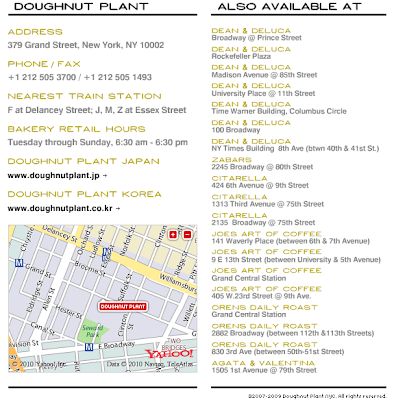 manila fashion observer: Doughnut Buy! I mean, Buy! Buy! Buy! ...with the intention of saving one for Dear Hubby. But! I figured, he was going to get home late, and you know how doughnuts don't taste as good when they're not fresh right? So with the goodest of intentions, I saved Dear Hubby from eating stale doughnuts. Yeah, I ate both! Heeheehee! @TammyDavid, this bite's for you! There's a lot of flavors I've yet to try actually, but I've been obsessed with the double triples as of late. Sarj says the Creme Brûlée is a must try, and the Blackout sounds intriguing. 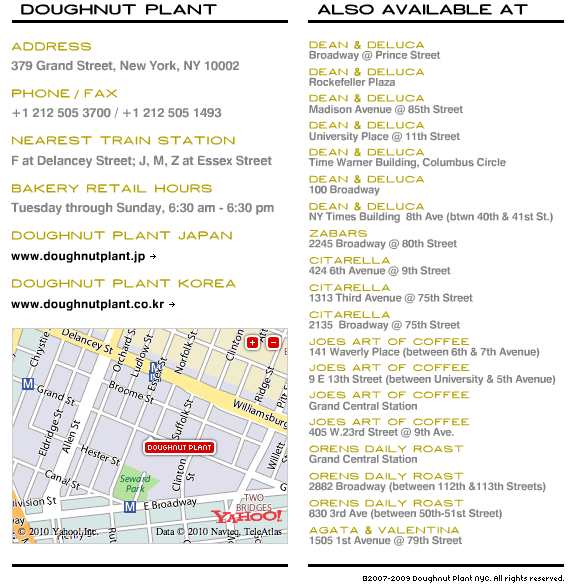 I've got a world of doughnuts to discover! But at $3 a doughnut, it's gonna cost me! I will eat for you Ruby! Heehee! Super yummy talaga!